Amy is a psychologist and health researcher interested in the links between physical and mental health. In particular, she aims to help unravel the mysteries of the human microbiome. 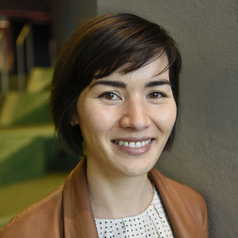 She recently completed a Masters of Psychology (Clinical Neuropsychology) and PhD at the University of Melbourne.